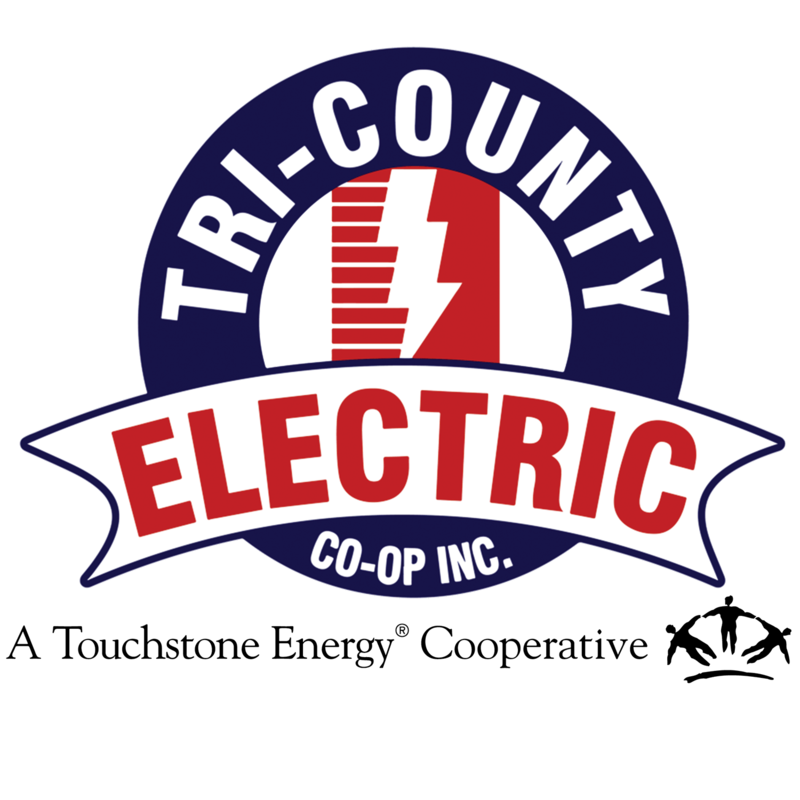 Lighting | Tri-Country Electric Co-Op Inc.
ENERGY STAR labeled appliances, electronics and lights will help you save money throughout your entire home. Look for the yellow label when shopping for new items. Replace any light bulb, especially ones that burn more than one hour per day, with a light-emitted diode (LED) bulb. Replace outdoor lighting with its equivalant outdoor-rated LED bulb. LEDs work well in cold weather.